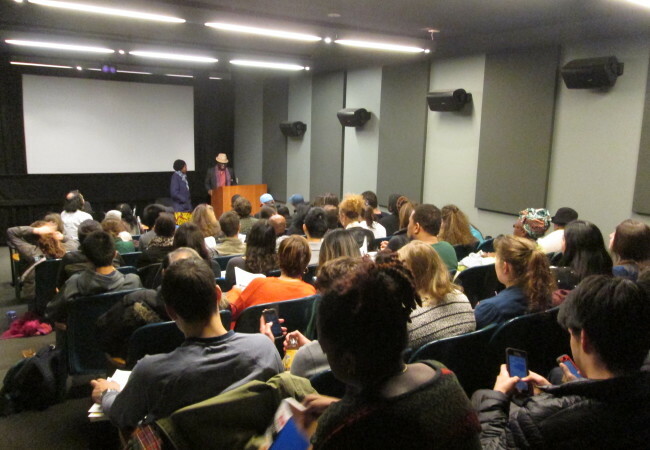 exploring new approaches to film, gender and society. Pascale Obolo was born in Yaounde, Cameroon. At an early age, already involved in various artistic expressions, she studied directing at the Conservatoire Libre du Cinéma Français in Paris and then obtained her master’s degree in cinema at the University of Paris VIII (experimental cinema section). A pioneer of urban culture, she filmed the early hip-hop scene and Parisian graffiti painters, self-producing several films about rap, street culture and taggers. As a feminist, she concentrated her gaze on gender with the Hip Hop women's movement in the French suburbs and on the place of women in the contemporary art world. 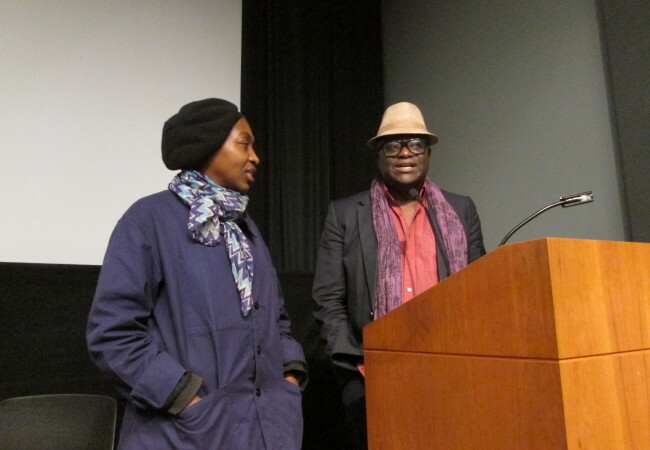 Passionate about visual arts, Obolo produced and directed "the filmic objects" because she refuses to be catalogued in a cinematographic genre. She has collaborated with artists such as: Jayone, Shuck, Samuel Fosso, Jean-Pierre Bekolo. Her artistic approach is based on filming paintings and digital arts in order to allow her to break away from the traditional narrative codes. Her main focus is on the concept African Futurism as he explains: "In my artistic work, I question my story through a contemporary reinterpretation of memories. Being rooted in ones traditions allows rethinking the concept of alienation in creating avant-garde art. I questioned in my work the legacy of memories to better understand our present and future society. As an activist, the themes that lead my reflection are exile, identity, invisibility and memory traces." 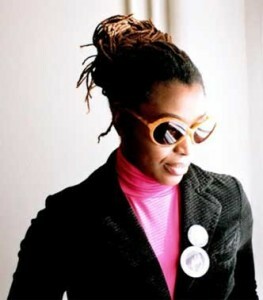 Some of her works have been exhibited at the Halle de la Villette in 2009, the Musée du Montparnasse, the Quai Branly Museum, The Bienale of Dakar in 2011. 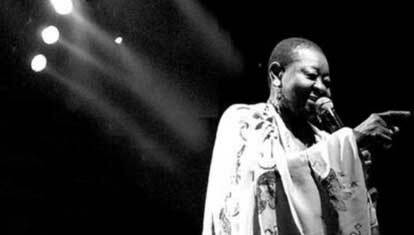 Fascinated by the world music phenomenon, Obolo has specialized in musical documentaries. Her first feature film was Calypso at Dirty Jim's (2005), a tribute to the last big stars of calypso, the soul of Trinidad, and, by extension, Caribbean culture. 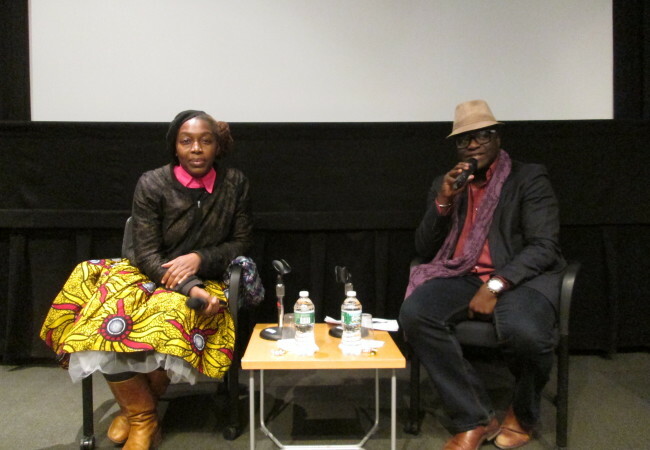 The film was selected and awarded in many festivals around the world, among them FESPACO, Vues D’Afrique 2006 in Montreal (Special Jury Prize), International Pan-African Film Festival of Cannes, France 2006 (Dikalo prize), Africa in the Picture (Amsterdam), World Music Expo and the African Diaspora Film Festival (New York). Pascale Obolo is also co-founder of AFRIKADAA: a contemporary art magazine, an intellectual and artistic laboratory that aims to create a dynamic setting in Paris and the African diaspora. It is also a media tool that produces a better visibility of artistic works, which offers artists establishment of a curatorial process, the establishment of an area of visual stimulation, visual and photographic creation open experiences that strengthens the role of artists from the diaspora in the global artistic agenda. An exuberant and inspiring ambassador and living legend for the Caribbean, Calypso Rose is the uncontested and much decorated diva of Calypso music. 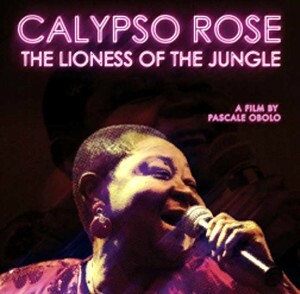 Calypso Rose has often been compared to the great Black singers such as Aretha Franklin, Cesaria Evoria or Miriam Makeba. Born in 1940, in a fishing village on the island of Tobago, Calypso Rose has been singing from the age of 15 and since then she has been sharing, with her relentless energy and legendary happy spirit, her stories of daily life in the Caribbean, and singing her repertoire on the stages around the world. During her career she has written over 800 songs and recorded 25 albums. Crowned Calypso Queen, she has won all the music awards and received all the honors from the Afro-Caribbean community making her the undisputed diva of this musical style. 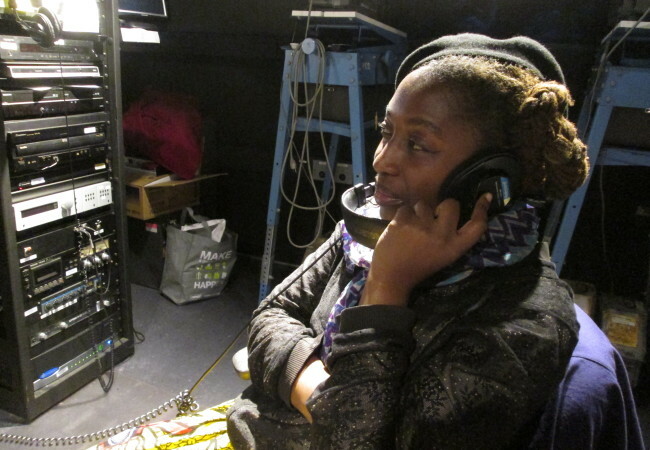 Filmmaker Pascale Obolo traveled with her on this original road movie, the filming of which took 4 years: in the studio in Paris during the recording of her last album; in New York where she has been living for the past 20 years; in Tobago where she returns regularly to recharge and as she says, find her “African roots” and her great passion for fishing and her spirituality; in Trinidad where she started her career; and all the way to Africa, Ouidah, Benin, where she will relive with emotion the land of her ancestors and the evocation of slavery. Many places, in the span of a film, tell the journey of a lifetime. Moving along the thread that links her universe with the world, we experience the dreams and disappointments of this amazing female activist artist. 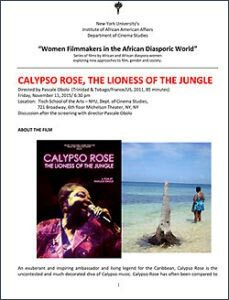 But more specifically, it is by carrying us with her on this intimate journey that Calypso Rose transmits to us the pulse of her life. Director's Note: Together, we retraced the footsteps of her past and present life....Each location presets an important place and time in Calypso Rose's life and in each place, we learn a little more about the many faces and facets of her life - the life of a diva with a remarkable personality...I accompany a great lady down memory lane. In this quest, we find some accomplices, fellow travelers of conflict or longtime friends. By advancing on the thread which links her private world to the outside, we add and subtract the rest of her dreams and her disappointments. She shares with us what makes her live and what makes us live. Because her history is also ours.